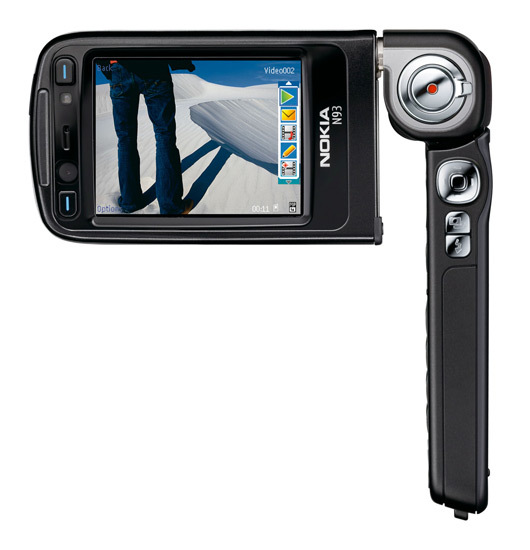 As expected, Nokia today announced the N93. Because of their technical abilities, Nokia is calling its N-Series devices "multimedia computers" instead of the more typical mobile handset. The N93 is an update to the N90, the first N-Series device to ship. 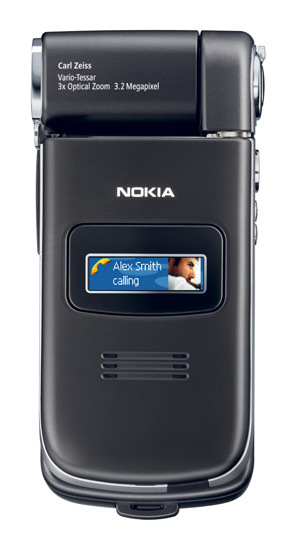 The N93 is expected to begin shipping in July 2006. Several more photos of the N93 are available below. 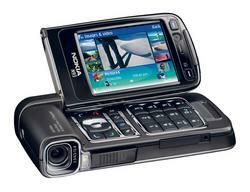 Also check out the N73 which was also announced this morning.